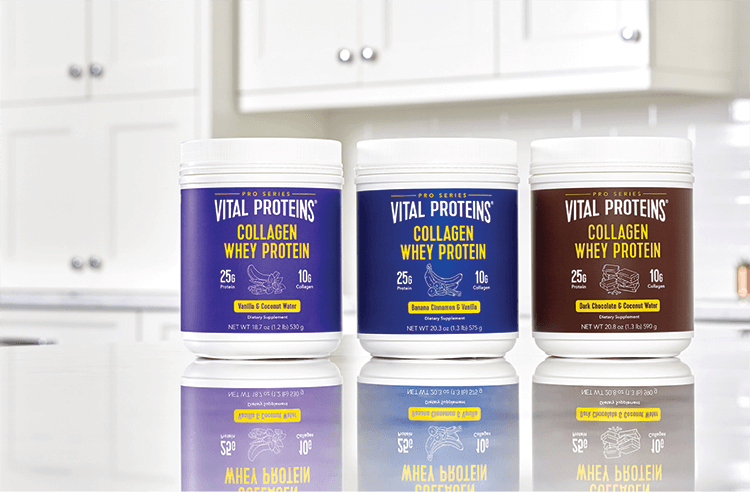 Our Collagen Whey collection is the perfect natural protein blend to support athletic performance, improve recovery, and achieve a lean body. Our advanced protein utilization formula combines collagen with grass-fed whey protein, probiotics, and natural hyaluronic acid to achieve a premium protein blend. 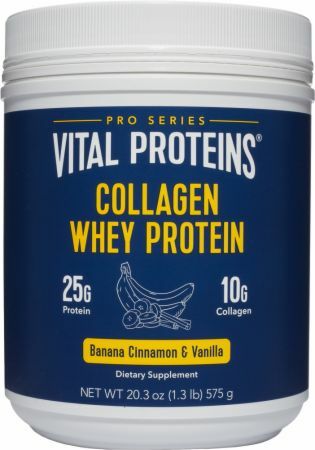 No Collagen Whey Protein Reviews Found. Directions For Collagen Whey Protein: Combine 2 scoops with 8 fl oz of water or milk once per day. Use only as directed.